Transform performance by learning a series of steps that drive continuous improvement. 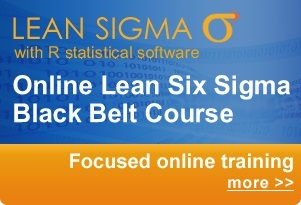 Lean Six Sigma is an efficient tool for cross functional problem solving. Lean Six Sigma can be used to improve visibility on problems, manage progress and accountability, focus cross functional teams on practical solutions and most of all it can be used to reduce unit cost, improve services and fix problems faster. Our workshop focuses in on a live problem within your organisation. 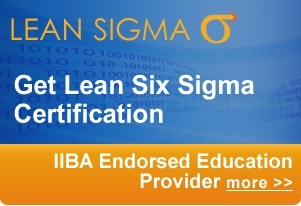 We work with your colleagues, apply Lean Six Sigma tools and put together an action plan. We can even stick around to help you implement the action plan and adjust it to cater for new information!